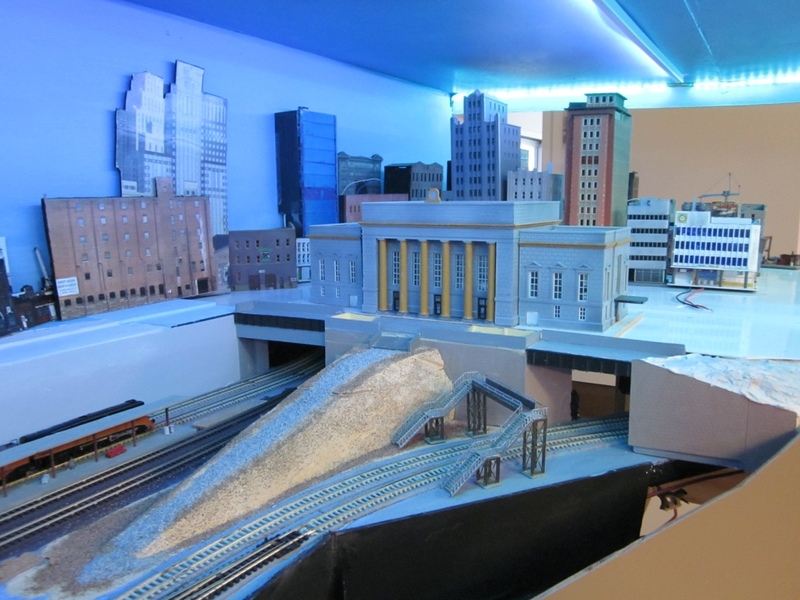 I have been a member of the NMRA Operations Special Interest Group for about 4-5 years. 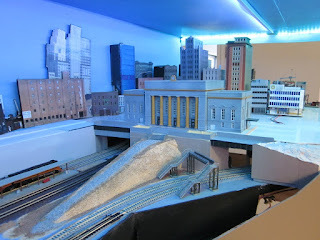 From being a "set them up and let them run" person I am slowly being converted to operating a model railroad with some purpose - almost like a real railroad might. Many of my colleagues across the world have also helped to get me more operations oriented. My layout was reviewed by some excellent members of the NMRA LDSIG who gave me some of the best professional advice - which included elements of designing the layout with Operations in mind. So at this stage I have the layout running - all track and wiring working, some scenery completed, and towns and specific industries identified. 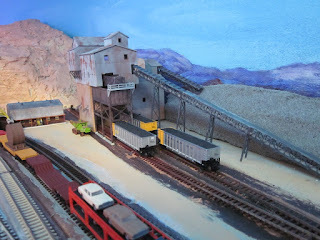 (Google jeffsrailroad.com for blogs, pictures and stories on the layout). But my only experience in operations has been on other people's layouts. All are different but all gave me ideas for my operations rules and schedules. Intermodal depot at rear, 4 track yard at front. I decided up front that initially I would not have a card system with each freight car separately identified and worked to different locations (I have over 30 DCC locomotives and well over 100 cars). Oh did I mention I am also in N Scale and this can make identifying cars harder than larger scales. What I would do is identify the many different trains set up: Amtrak, UP, and a local Budd passenger train that could run to a schedule or plan. I also had gravel trains that serviced a gravel mine, car carrying trains, double stack trains, grain trains, mixed freight, pulp wood trains etc. On several long flights (often to MR Conventions) I doodled potential reasons for the various trains to exist and what they would do across the layout. 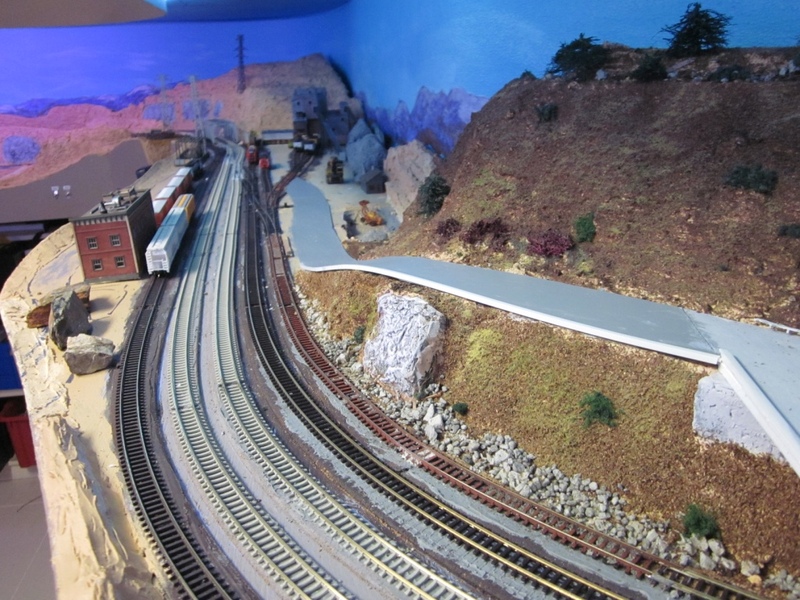 The layout has over 200 feet of mainline, which can take 10-20 minutes to circuit without switching cars. leave Intermodal Yard heading east. pass under Leeville and through the residential and city areas. Continue on mainline towards Summit. Check single track is clear to proceed through the mountains before Summit. 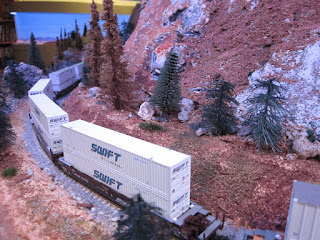 At Summit use passing track and drop off one container at freight depot. 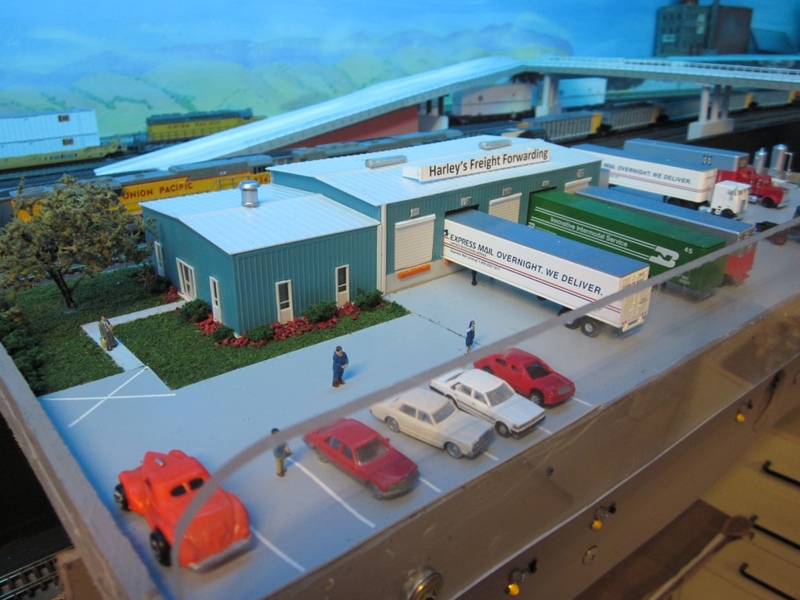 Use local switcher to move container car to depot. Continue to main when track is clear. (with one less car). Proceed to Beauville once single track main through mountain is clear. Proceed to HJ Yard and park in 1-4 track. This sequence can be reversed and can include staging to reverse the train and add to the operation timetable. The above would take about 30 minutes. Then the operator could choose another train to run. So here I am at this stage and have used a local NMRA colleague as my "guinea pig" to test out issues. We have discovered several so here goes. There needs to be an overall introduction to the layout. We have several ways of throwing turnouts. There are servo's with fascia push buttons, there are DPDT slide switches, there is one "push pull", and the majority of turnouts are manually controlled with swizzle sticks. All turnouts are Peco Electrofrogs. As part of the introduction the layout plan needs to be explained - where reversing loops are, where "pinch points" on the layout are where double track becomes single track and what to do when approaching that. The overall rules need to be set: I have created my own rules based on many operating sessions I have attended. For example Amtrak has priority (not real for USA West Coast so may change). 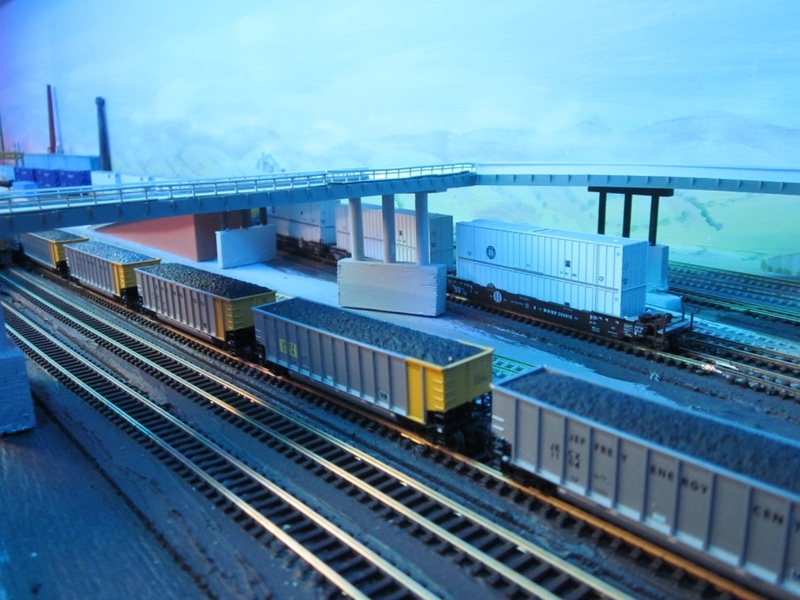 Through freight like double stacks, grain trains have next priority, LCL or mixed freights are lower priority. Local switching comes last etc. Speed rules are also key. It is surprising how experienced operators can run switchers like an express train - in both directions with a load. So Amtrak can get to 80mph, but gravel trains and double stacks mostly run at about 40mph. On open sections they may increase to say 60mph. Local freight runs at a similar speed. It is worth a 15-30 minute walk through of the above before every operating session. Operators may not know your DCC system. I use NCE, my friend uses Digitrax. I have different throttles: wireless T Bones, wireless dial throttles and non wired versions of all. An introduction to these units is needed, and especially what to do quickly or in an emergency. My layout is set to a height to suit my 6 foot 1 inch (185cm) frame. Some of my colleagues are less vertically endowed, and so cannot see the layout completely. The layout track ranges from 125cm to 140cm. This is 49-55 inches above the floor. What to do? Mirrors can reflect the layout if properly placed but they detract from the overall scenery. My solution has been to make a number of portable steps - they are built on an aluminium frame with solid wood steps. This keeps the weight of the steps down and aids portability. Two steps are big enough for two people, or one operator to walk down a bit. But the lesson learnt is that people will have different requirements to you. Some may stand for 2-3 hours others will need a rest area. A schematic of the layout is required if the layout is a reasonable size which mine is. The schematic can be multiple sections giving operators a diagram of the area they are working on and separating mainline from passing, service, and storage tracks. There are many ways of doing this but a simple section schematic at each area really helps. It can be done free hand, or via a Powerpoint diagram, or a full CAD diagram. Quality of the equipment is key. Many trains will run faultlessly for you but when a new operator appears that train may not run 100%. The reason could be speed and a different throttle action than yours. If a car does not run well, remove it and work on it later. Prototypically it would be ideal to drop that car at a siding or depot and create a work list for the owner to repair later. My experience with couplers has encouraged me to convert as many as possible to Micro Trains couplers - they are the best in my opinion. Several great cars come with very poor couplers that should be replaced. 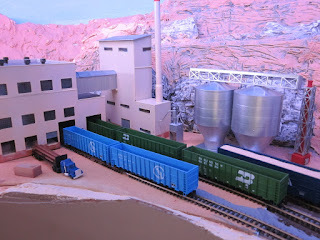 I have found Kato equipment fine but coupling to other manufacture's cars can be difficult. Seek feedback from operators at the end of the session and encourage further feedback as they think of their experience. Well that is my experience so far. Yes, I will get around to developing some card system. I will also expand operations with more complicated switching and building train manifests. I may try computer generated operations. I definitely will develop a Dispatcher's position for overall control. Will that lead to telephone dispatching and communications? I am not sure. One thing is for sure. 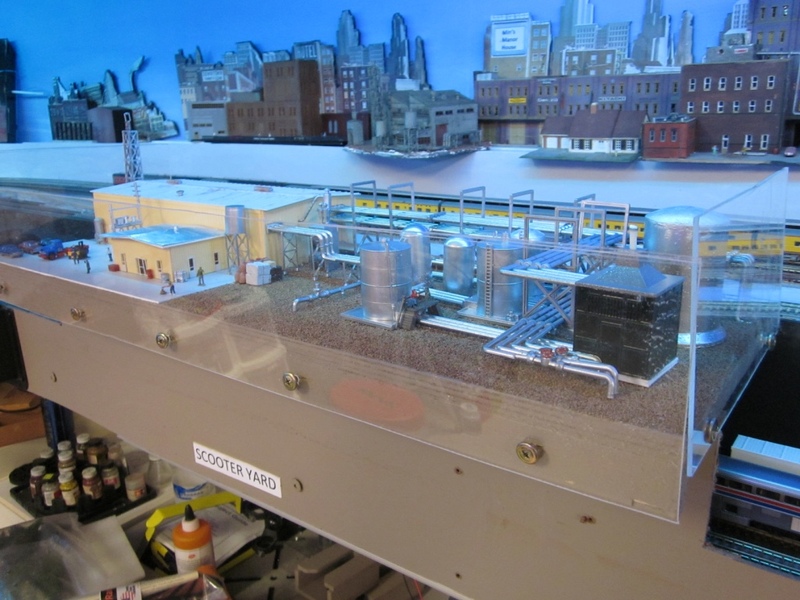 Operations is fun and adds significantly to the overall Model Railroading experience, and it is a journey to mature your skills. My aim is when folks arrive and would like to do something, I can give them a schedule plus a controller, and after an introduction 1-5+ of us can be operating. Then after that it is time for a beer and chat.